Categories: Extended Sizes, All Tops, Tops. 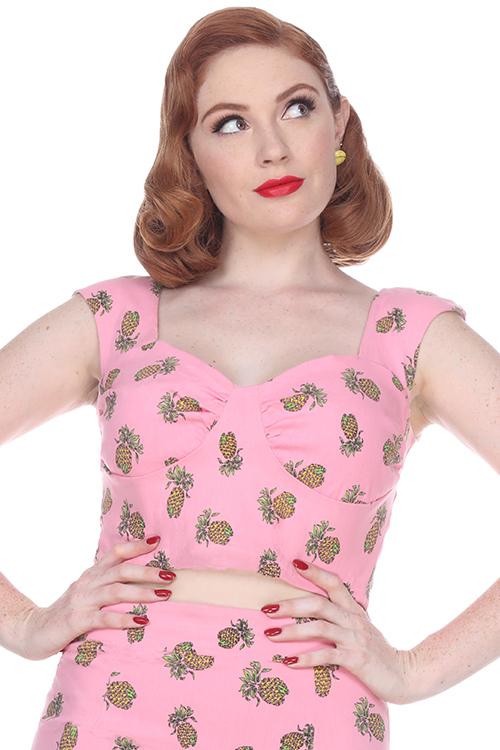 Tags: bettie page, retro, vintage, Plus, plus size. Loose fitted, long sleeves, gathered sleeves on wrist, cuffs with buttons, pointed collar.